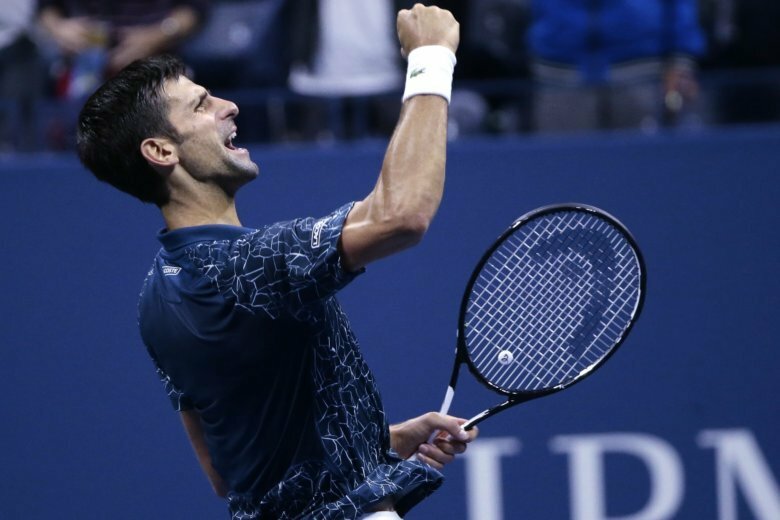 A year after missing the U.S. Open because of an injured right elbow that would require surgery, Djokovic showed that he is unquestionably back at his best and back at the top of tennis. Novak Djokovic is back at his best and the Wimbledon champion for a fourth time. At No. 21, Djokovic is the lowest-ranked Wimbledon titlist since Goran Ivanisevic in 2001.